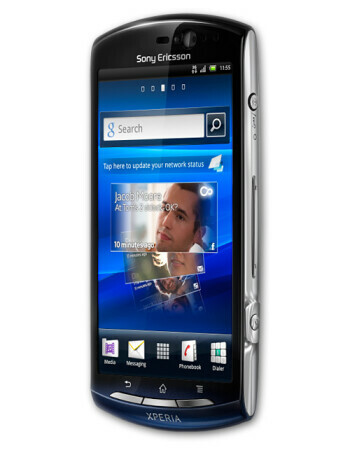 Sony Ericsson Xperia neo V is a new phone with a catch as it actually closely resembles the Xperia neo, save for the fact that it runs with an updated version of Android Gingerbread, 2.3.4. 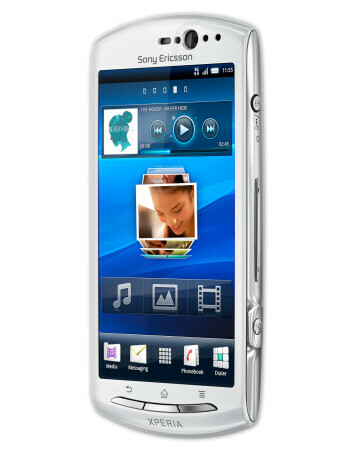 Design wise the device is virtually the same, but when it comes to the specs it looks more like a downgrade as the camera now only has 5 megapixels with support for 720p videos on the neo V, while the original Sony Ericsson Xperia neo featured an 8-megapixel snapper. 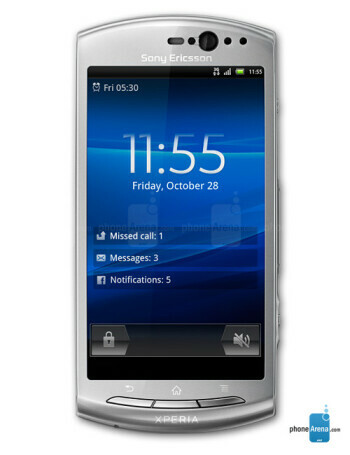 The novelties arriving with Gingerbread 2.3.4 include Google Talk with video chats, Facebook inside Xperia, 3D sweep panorama, swipe input and support for screenshots. 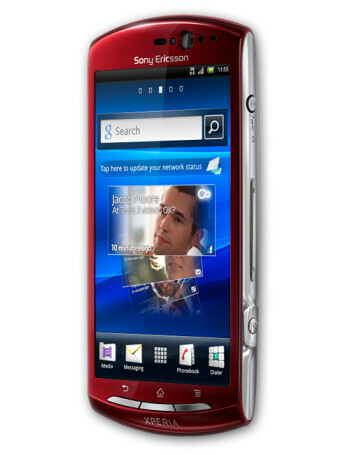 The update also brings extended connectivity with USB peripherals as well as the Sony Ericsson LiveDock station.